Local streams typically flow intermittently during the year, and contribute seasonally to groundwater recharge. Groundwater levels and surface water flows can be altered by diversions and pumping of shallow wells. 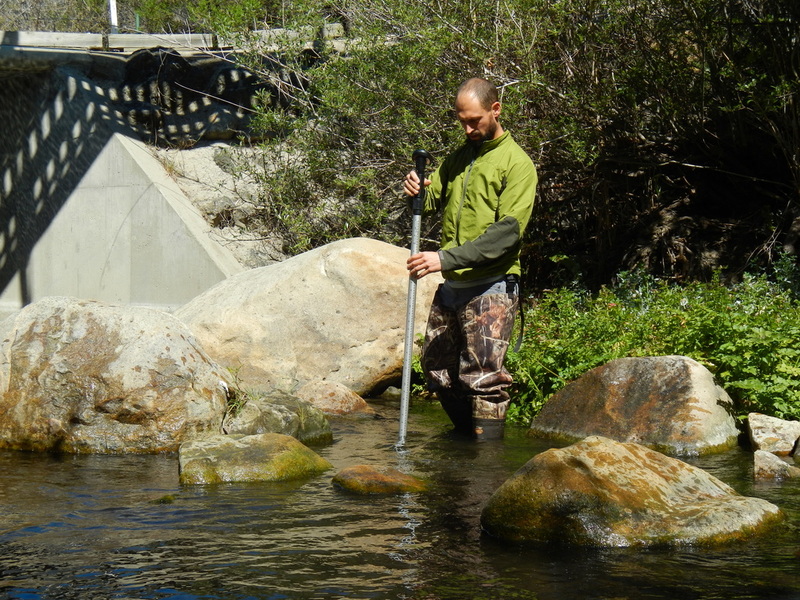 Understanding the flow dynamics of a stream and its streambed, including interactions with underlying groundwater, can provide valuable information to water resource managers and biologists for use in groundwater management and environmental protection. Cleath-Harris Geologists has many years of experience performing a variety of stream surveys, stream flow depletion studies, stream flow monitoring programs, coastal lagoon studies, and stream/aquifer flow modeling. We maintain portable H-flumes and cutthroat flumes in-house, along with flow velocity meters.